Looking for a San Francisco private security company? 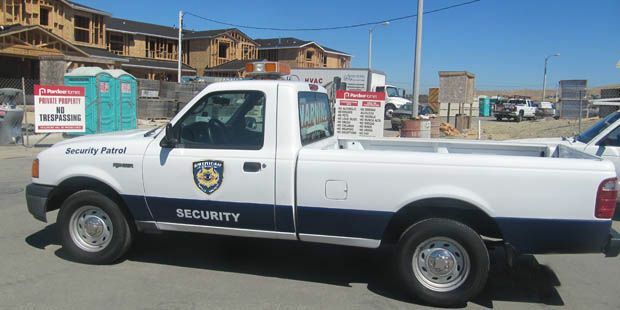 American Assured Security is a San Francisco private security guard company. 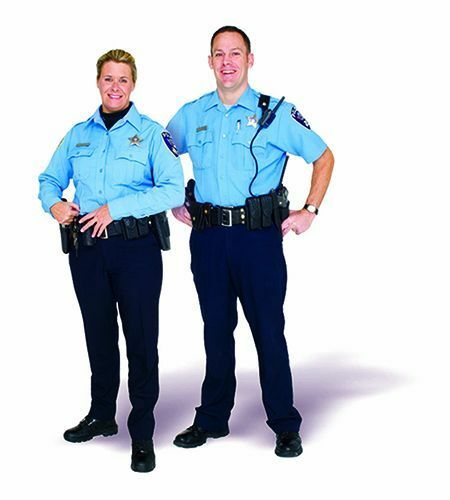 We provide both armed and unarmed security guard officers to large or small commercial, industrial and residential clients. No client is too large or too small for us and American Assured Security guarantees all of its San Francisco security guard services. Fill out the form above and get an Instant Free Quote or call us at our toll free number 855-790-5777. We offer Security Guard Services on a "trial basis". No long-term commitment is required. American Assured Security uses (TQSM) Total Quality Security Management to tailor security services to each individual client. Tailoring to the client’s need effectively reduces the total cost of security and at the same time minimizes the overall risk. To provide the highest level of San Francisco security guard service for our clients. American Assured Security requires its employees to undergo extensive background checks and a rigorous training program that typically exceeds the requirements mandated by California state laws. American Assured Security's ultimate mission is to meet all client demands by tailoring our services to each individual client. We only hire the most ethical, responsible and motivated security officers in the industry. All of our professional security officers are highly trained with emphasis on honesty, dedication, integrity, and strong leadership skills. To be the most ethical and responsible security officers in the industry we give them the best training and support them with strong leadership. I am a warehouse owner in the bay area. For the past 4 years, I have had my warehouses not only spray painted on multiple times, but also broken into on more then one incident. I knew something had to be done. I was searching online and I eventually came to this website. They said they were open 24 hours so I called immeadiately, since it was around midnight. They were really kind and answered the phone immeadiately. They set me up with some security immeadiately. Already, they have prevented me from multiple graffiti kids every night. I can rest easy at night knowing someone is watching my warehouse.